Algoriddim announces the availability of its djay 2 mixing app for DJs on the Android platform. Algoriddim announces the availability on the AppStore of the second version of its djay app for iPhone/iPod Touch and iPad. 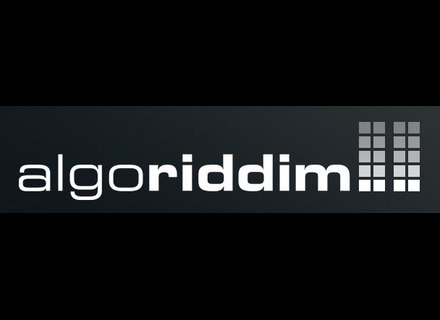 Algoriddim updated today its djay iOS app to version 1.6.4 which brings two major enhancements. algoriddim, makers of djay Apps for Mac and iOS devices, today announced changes to its djay App for iPad, iPhone and iPod touch to take advantage of the newly released features of iOS 5.
algoriddim and EMI Music announced their djay – David Guetta Edition app for iPhone and iPod touch, featuring material from DJ, music producer and artist David Guetta, is now available on the App Store. algoriddim has updated djay for iPad to version 1.3.
algoriddim announced that djay for iPad 1.2 is now available on the App Store. algoriddim today announced that an update to its djay for iPhone & iPod Touch is now available in the App Store for a limited-time deep discount of $0.99. algoriddim, creators of the software djay for Mac, announced its djay for iPad App is now available on the App Store.